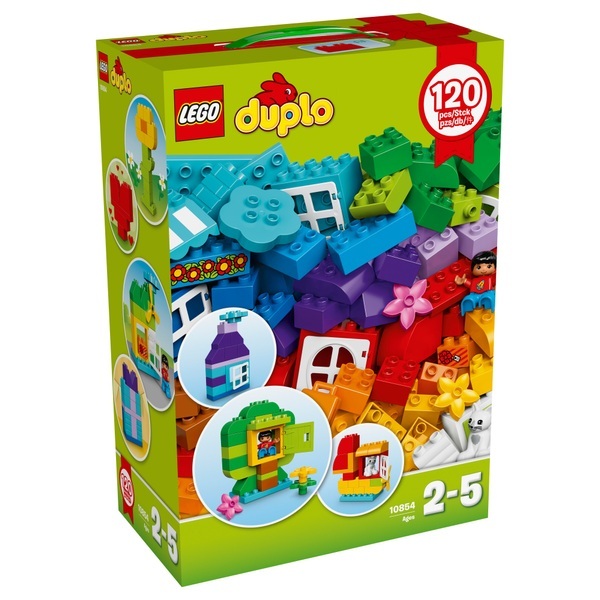 Release your imagination with the LEGO DUPLO Creative Box 10854. Open up a world of creativity with this huge selection of colourful LEGO DUPLO bricks. Your young builder can soon make their own DUPLO city or any other creation that captures their imagination with the LEGO DUPLO Creative Box 10854.